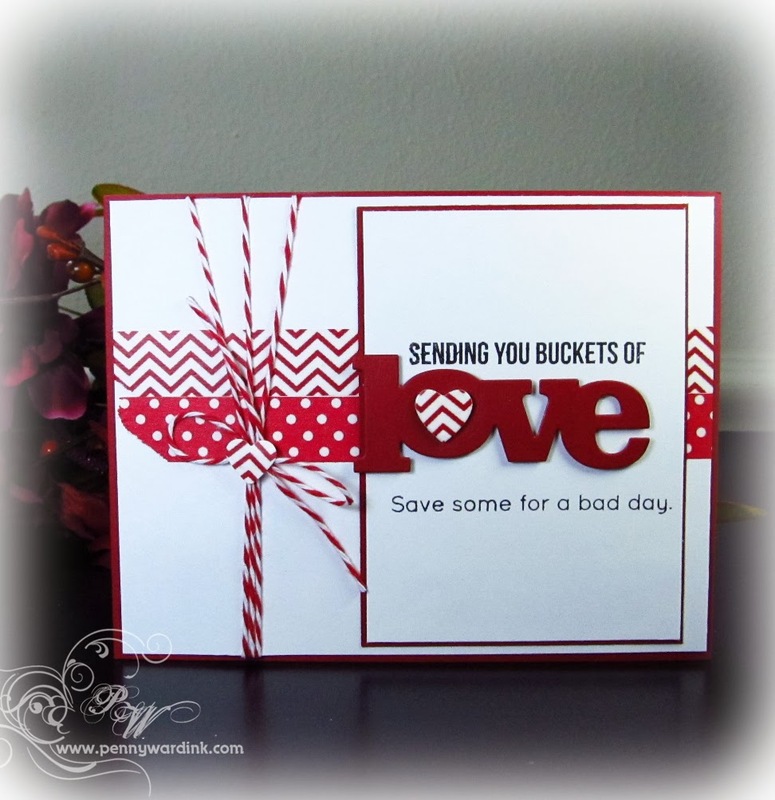 and their November Challenge...a LOVE card. I have been up to my ears in Christmas cards, so this was really fun to change it up a bit. 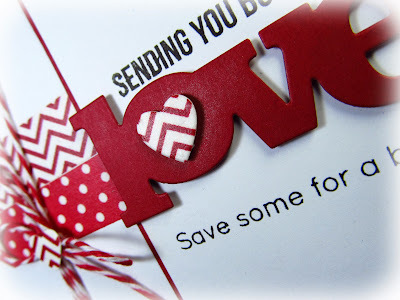 Washi in the background, then die cut the "Love" from WPlus9 Seasonal Sentiments. 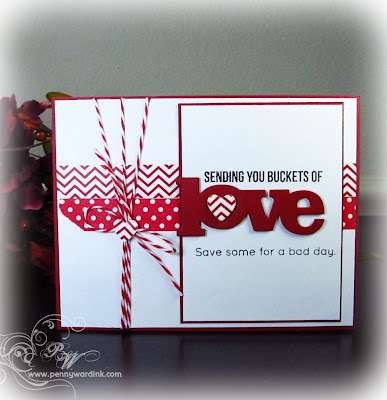 The stamped sentiment is from the Love This stamp set by Simon Says Stamp. A little Maraschino twine from The Twinery finished this card. Totally wonderful! Love that sentiment!! 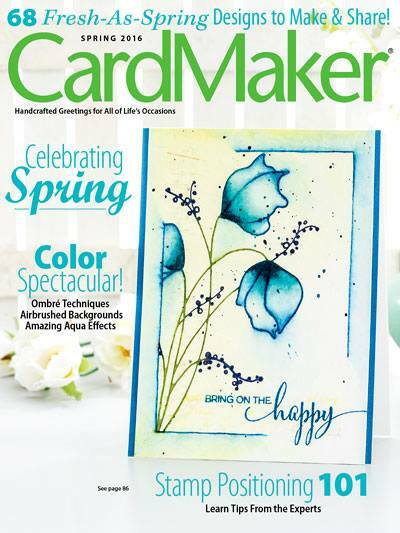 Love the visual pop of your card! tfs!! !